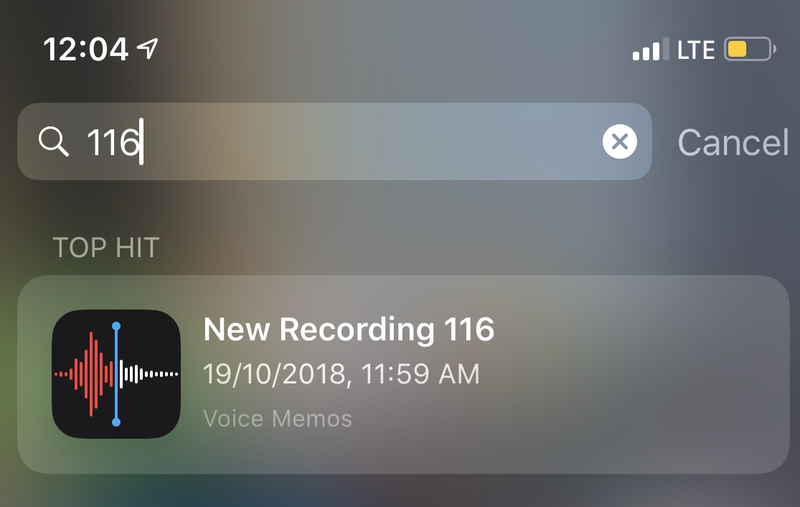 iPhone X/8/7/6s with the new iOS 12 are facing voice memo not saving issue after the upgrade. 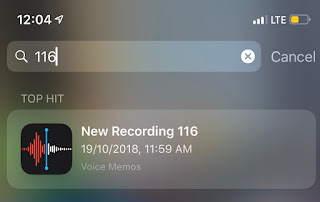 When you will start voice memo recording in iOS 12 by pressing the red button and begin recording session, it did shows the recording process normally and pressed the done button it just bring up the voice memos and it do not show any saved the recording of voice memo. 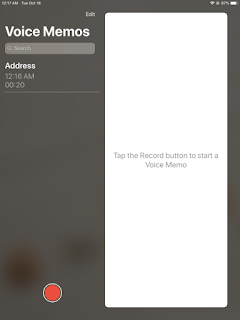 The voice memo did not save in iOS 12. The issue is reported across different iPhone models like iPhone X,8 and iPhone 6,7. But it was never reported with iOS 11, so definitely iOS 12 have some bug in it for voice memo. 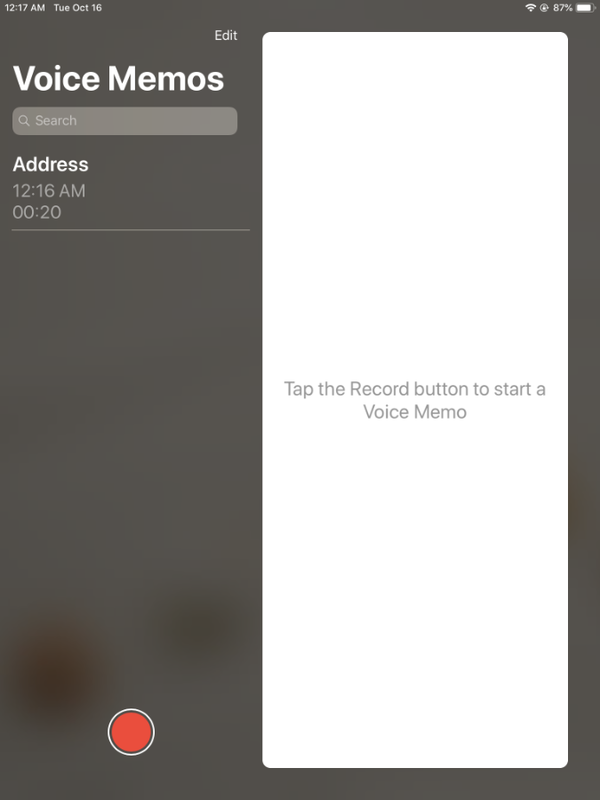 The saved voice memos are missing after iOS 12 update only and with iOS 11 thing were working normally with voice memo in iPhone. Restarting the voice memo app, hard restart the iPhone X does not fix the issue and voice memo keep disappearing. It seem like the voice memo app has bugs in iOS 12 even after updating to iOS 12.0.1. -Create a new recording, name it something like "TestMemo" bit unique. -Press the home button to hide the Voice Memos app and get to the springboard. -From the springboard, swipe down from anywhere near the center to bring up the search. -Search for " TestMemo "
-The search will bring up the recording you just deleted. Tap it to be taken to the Voice -Memo trash can. Hopefully by this way you will be able to recover any important recoding using voice memo in iPhone. For permanent solution you should upgrade th iOS version released by Apple so that whenever they fix the issue you can get update on the same.